🍋😍 January’s Quiches! 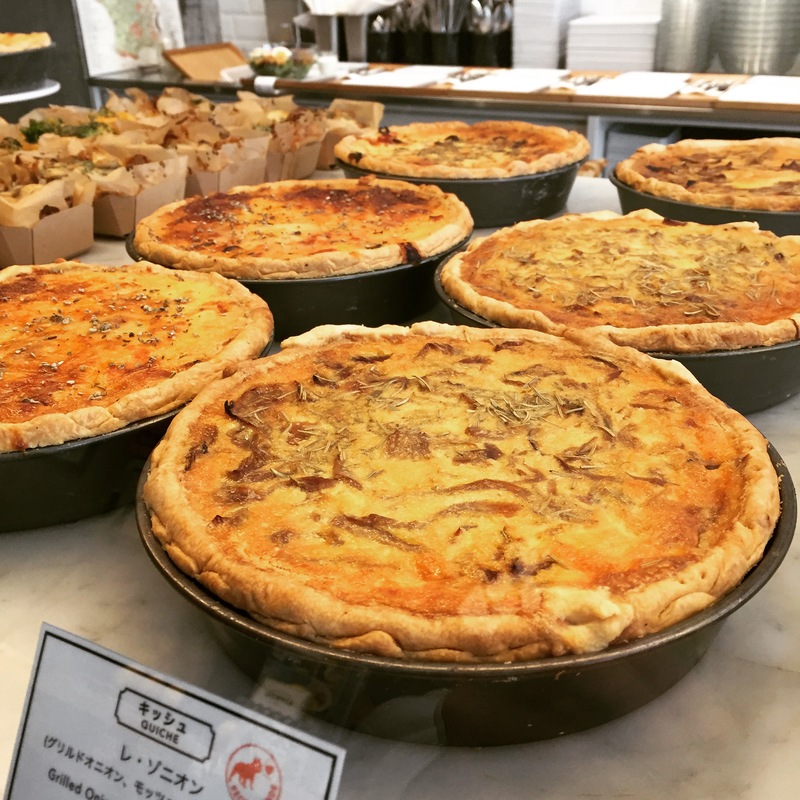 Come and taste a bit of Paris at @citron_aoyama with our 2 new quiches: Les Oignons with Grilled Onions, Mozzarella and Rosemary or La Tomate Mozzarella with Black Olives. Creamy inside with a crispy crust outside!! Bon Appétit! !